Samsung's new personal assistant, Bixby, is making its debut on the Galaxy S8 and S8+. 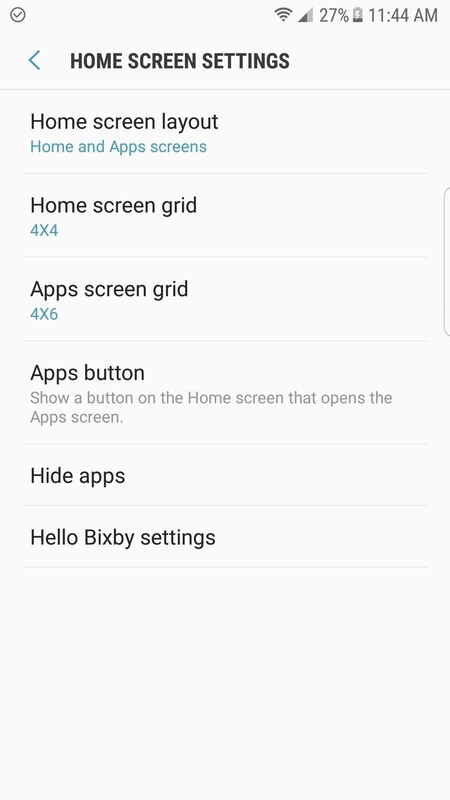 In addition to taking voice commands and performing visual searches, a new Hello Bixby feature predicts what you might want to do next with an integrated home screen feed. All of these features look nice, but if you're not ready to shell out at least $750 for a new phone, you'll be glad to know that Hello Bixby just leaked. 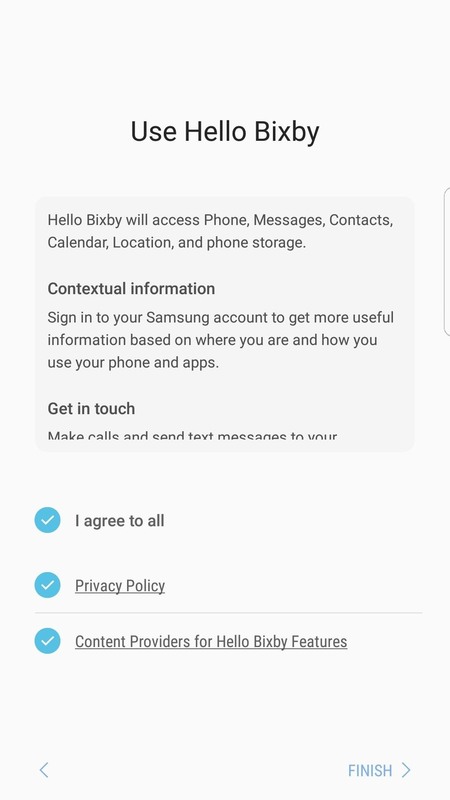 Hello Bixby requires a Samsung device running Android Nougat, so the two main phones capable of using this leaked version are the Galaxy S7 and S7 Edge, which have received the update on all American carriers. 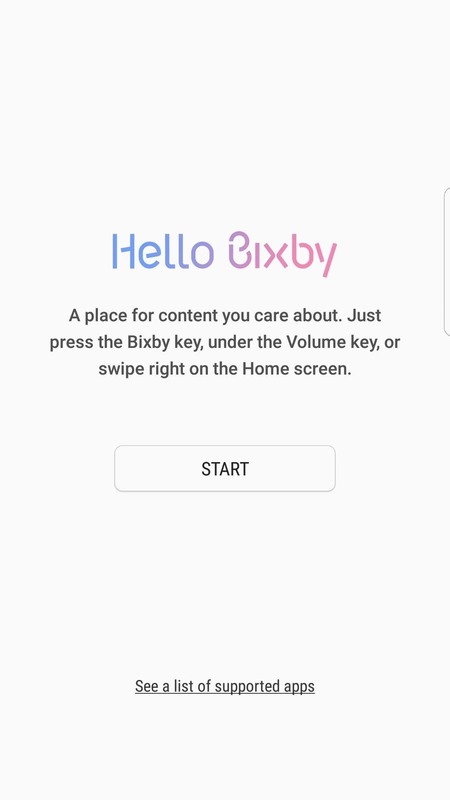 Developer takerhbk has already figured out a way to install Hello Bixby without requiring root or any special permissions, so we'll show you how it works below. After installing the new Galaxy S8 launcher, grab the Hello Bixby APK from the following link. Once you've downloaded the file, simply tap it to launch it, then press "Install" when prompted. When that's finished, make sure to restart your phone to activate the Bixby background provider process. 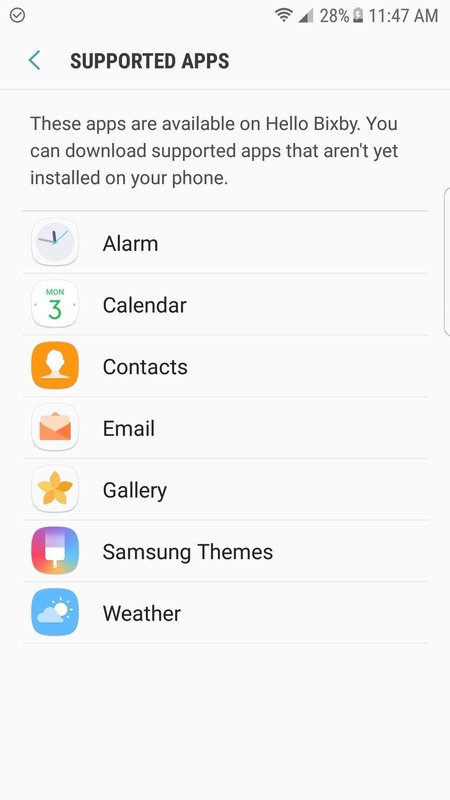 After restarting your phone, make sure you've set the new Galaxy S8 launcher as your default launcher if you haven't already. 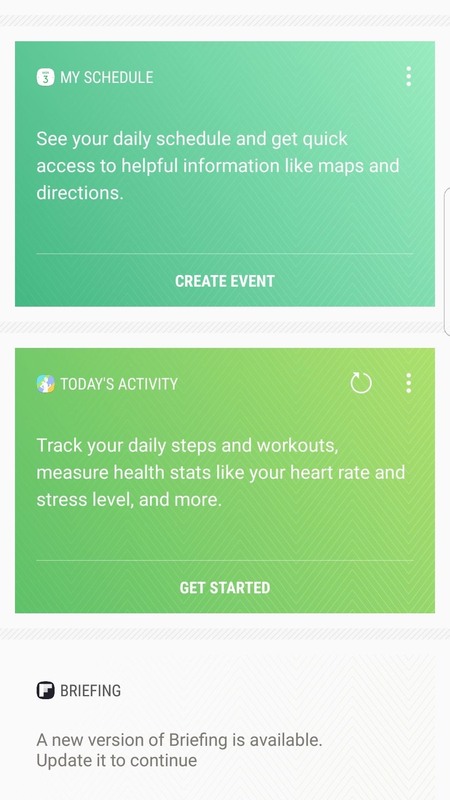 From there, swipe to the leftmost home screen page and tap "Start" when prompted to initiate the Hello Bixby setup. After that, agree to all of the terms and conditions, then tap "Allow" when prompted to grant additional permissions. 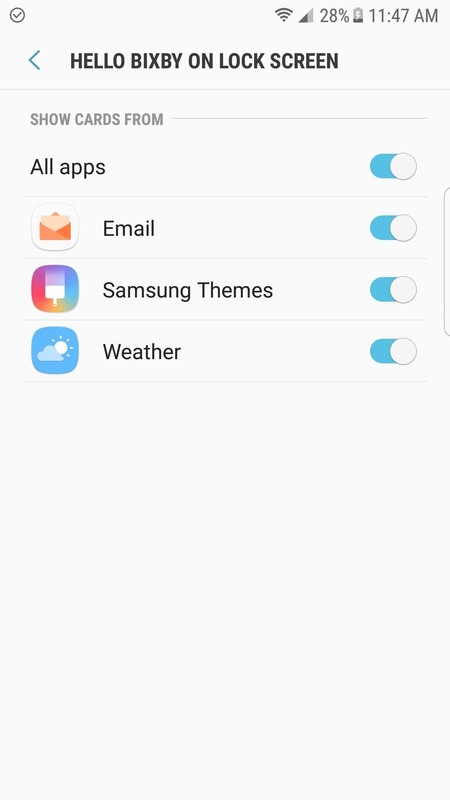 Next, it would be a good idea to review Bixby's settings menu. 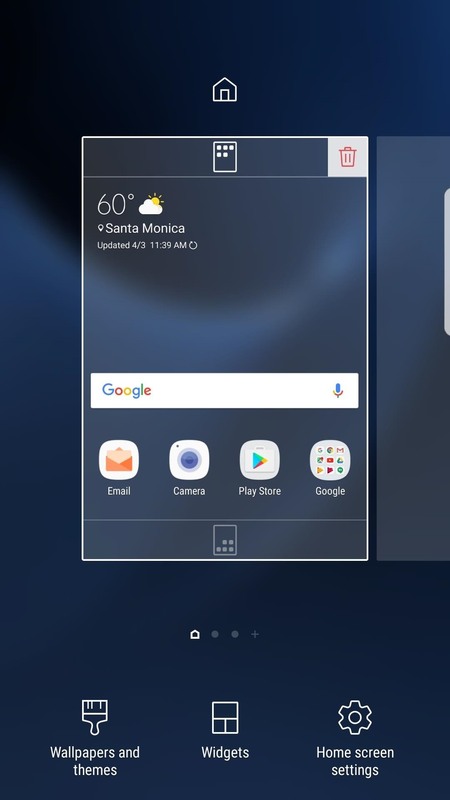 To do that, you can swipe over to Hello Bixby on your leftmost home screen page, then tap the cog icon in the top right. Alternatively, you can long-press any empty spot on your home screen, then select "Home screen settings." 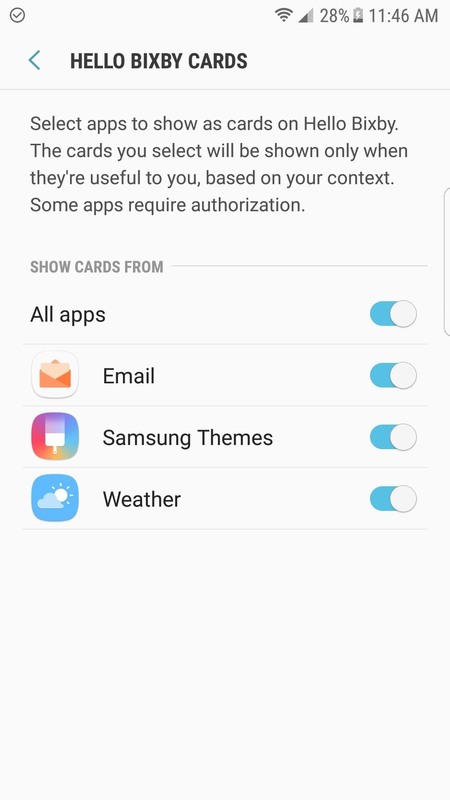 From there, head to "Hello Bixby settings." 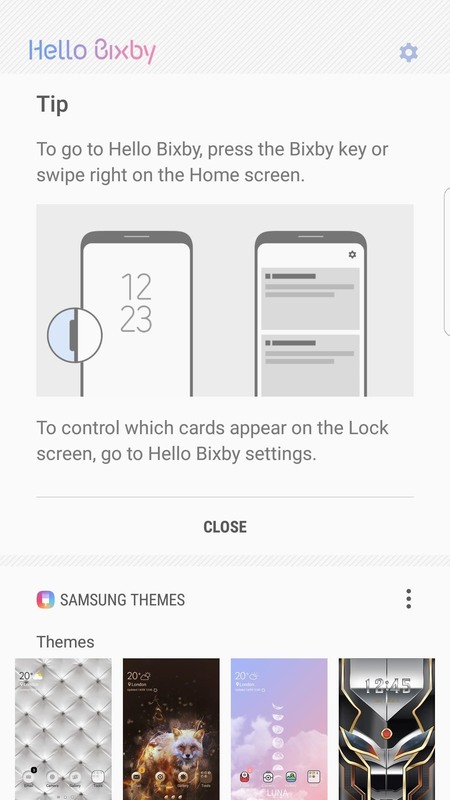 Next, open up the "Hello Bixby Cards" and "Hello Bixby on Lock screen" sections one by one, then review all of the options and turn off cards you don't want to see. 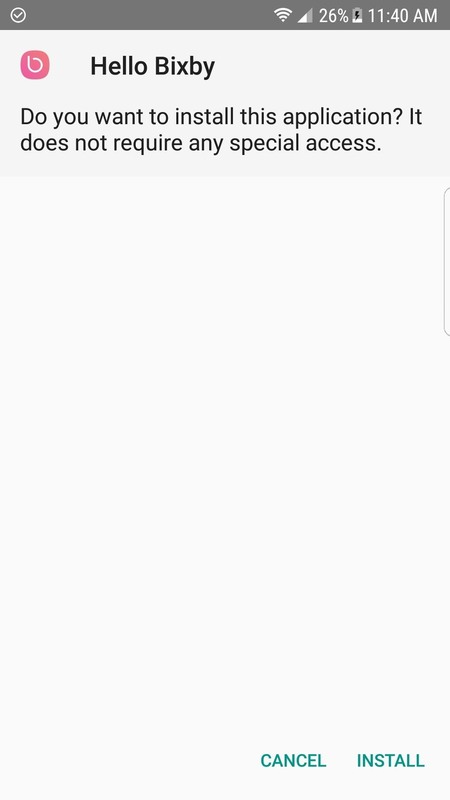 You can also check which apps are supported by Hello Bixby in the "Supported apps" section, though for now, only Samsung's stock apps seem to be supported. 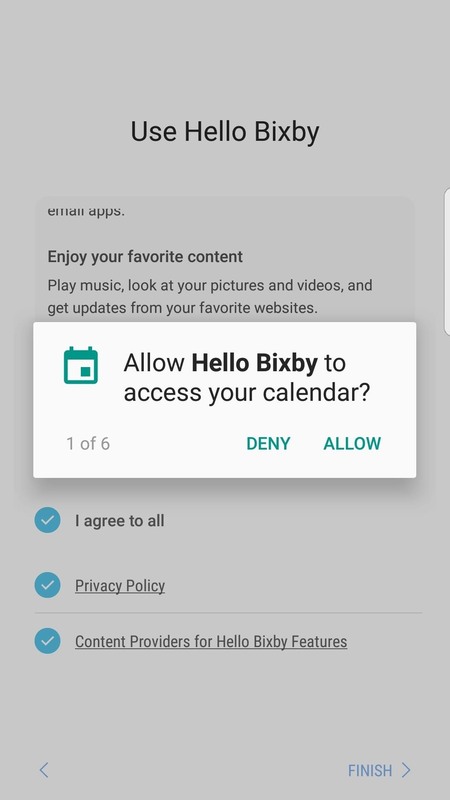 After completing the setup, you'll be taken to Hello Bixby's main screen. Depending on the services you enabled in Step 4, you'll see a list of cards that give you at-a-glance information such as email notifications and weather updates. 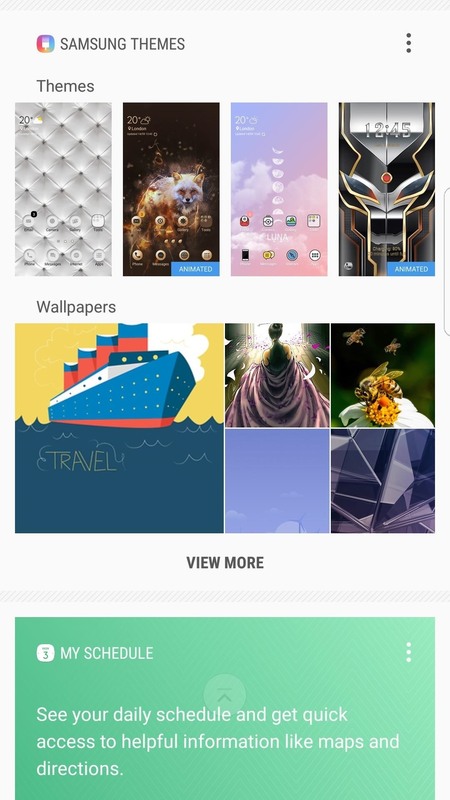 Samsung's artificial intelligence attempts to bring the most relevant topics to the top of this list, and from now on, all of this content can be found on your leftmost home screen page. 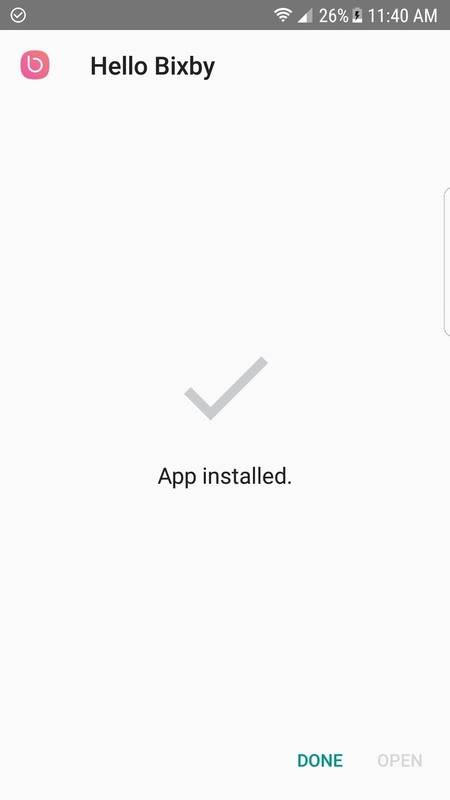 That's all there is to installing Hello Bixby on your Samsung device running Android Nougat. Depending on how much you like Samsung and their new approach, you'll either find Hello Bixby to be useful or gimmicky. While this isn't the complete version of Bixby, we're fairly certain the rest of Samsung's new assistant will be coming to your Galaxy S7 or S7 Edge shortly, so stay tuned right here for more leaked Galaxy S8 content.